London: Rigel Publications, 1997, Hardback in Dust Wrapper. From the cover: “Men captured in war, deprived of their purpose as well as their liberty, naturally think of escape. 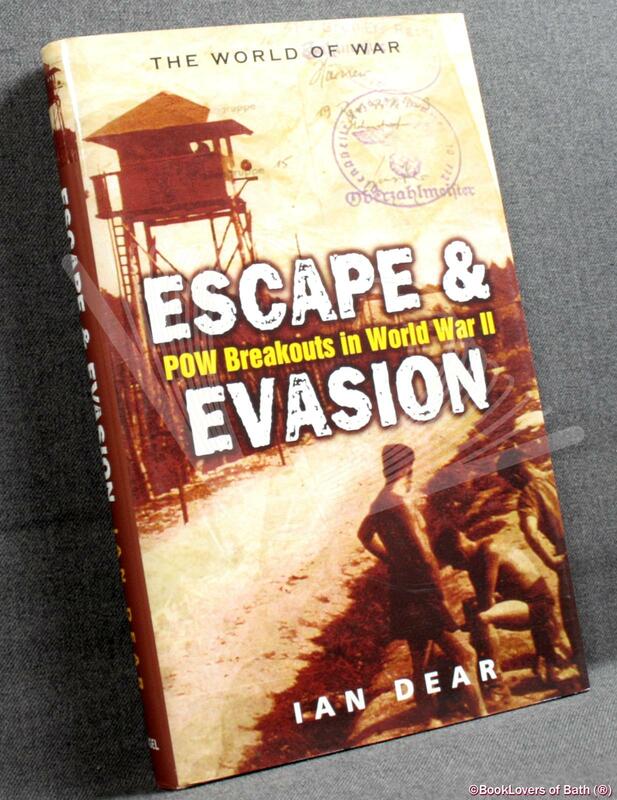 During the Second World War, when vast numbers were held in captivity for years, the art of escape and evading capture in enemy territory reached new levels of efficiency and ingenuity. Prisoners of war were assisted by cleverly disguised equipment, from concealable maps to serrated wire bootlaces, as well as a secret underground network of escape routes, resistance organisations and safe houses. Thousands of prisoners of war and fugitive soldiers owed their lives to a small number of brave and inventive individuals on the outside who risked everything to keep lines of escape open. Size: 8¾" x 5½". Matching Pictorial boards. 192 pages.